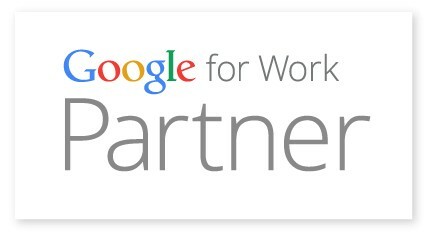 Google Apps for Work streamlines your daily operations in a shared and secured environment. Instead of running cumbersome and costly software inhouse, you can now switch to the #1 solution for collaborative software. To help you build a sound migration strategy and take full advantage of a rich set of collaboration tools like Gmail, Calendar, Drive, Docs, Vault - and so much more - Amoeba Networks is on hand for a worry-free transition to Google Apps. Need migration services to Google Apps? Stop managing your own mail server, already! 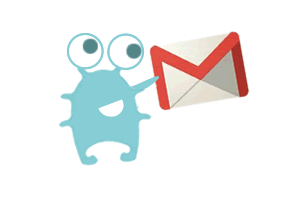 Gmail is a cloud-based email app with 99.9% uptime that lets you distribute hundreds of aliases (@yourcompany.com). Amoeba Networks is your partner of choice to migrate seamlessly from Microsoft Exchange Server, Zimbra, or any other legacy imap/pop services to Gmail, all the while safekeeping your important files and messages. * Are you considering migrating from Outlook / Exchange Server to Google Apps? Check out our blog about Google Apps Sync for Microsoft Outlook (GASMO). Ready to switch to Gmail?